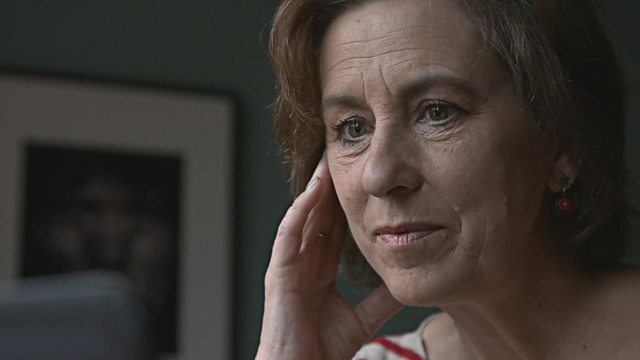 Documentary in which Kirsty Wark sets out to find out the truth about the menopause. Featuring personal accounts and expert advice. Kirsty also investigates groundbreaking research at the University of Edinburgh- research which has the provocative potential to extend our fertility. Kirsty examines society's reluctance to take the subject seriously and talk about it, and comes to the conclusion that if on average women are living up to 30 years after the menopause, it's time to take care of ourselves.